Here is a long awaited texture post. Couldn’t upload since I’ve had no internet for nearly a year and I still don’t, but was able to visit my dad this new year’s and use his internet. 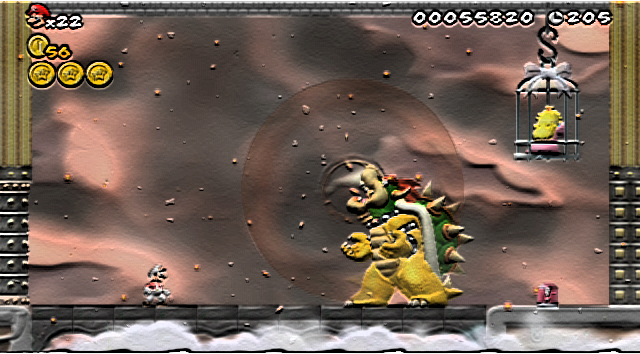 Its the promised Brawl versions of Mario and Luigi with the Ice and Fire also Brawl style. There are no tweaks or updates to the textures, so they are the same as when I started on them a couple of months back, and given the video scaling, making them any better is practically unnoticeable, so no need to make them super-duper compulsively detailed. Sorry I can’t take screen caps, I don’t have my gear or Wii with me at the moment. I even uploaded the textures as ARC files instead of patches for easy replacement (and the fact that I don’t have my game to rip the original files required for patches). 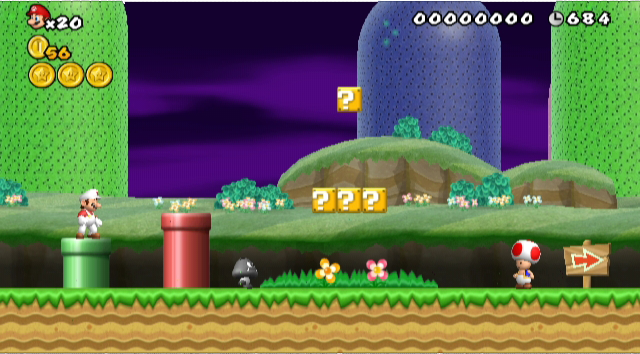 I’ll soon post the rest of the NSMBWii texture hacks, since they are ARC ready. I will also be creating some new ones, but those will probably be posted once I get my own ISP, which would hopefully be in 2-3 months, as I will be moving again. Hope everyone had a great new year’s! 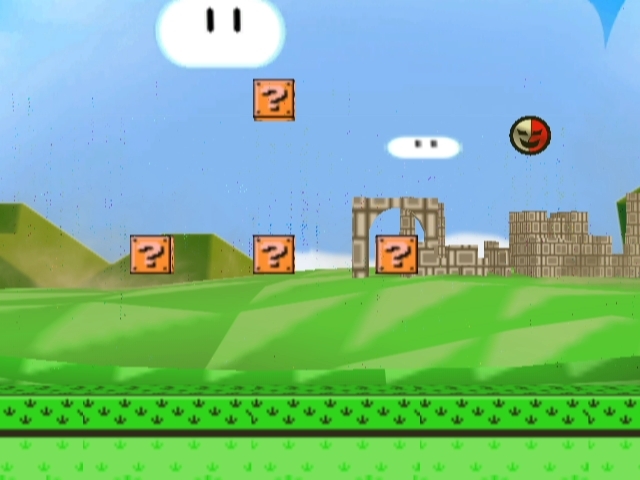 I went all-out on my first custom NSMBWii level, featuring a surprise “battle” in the end. Took me over a week of hard effort, testing, and inspiration to finish, and still I feel I should have taken longer. 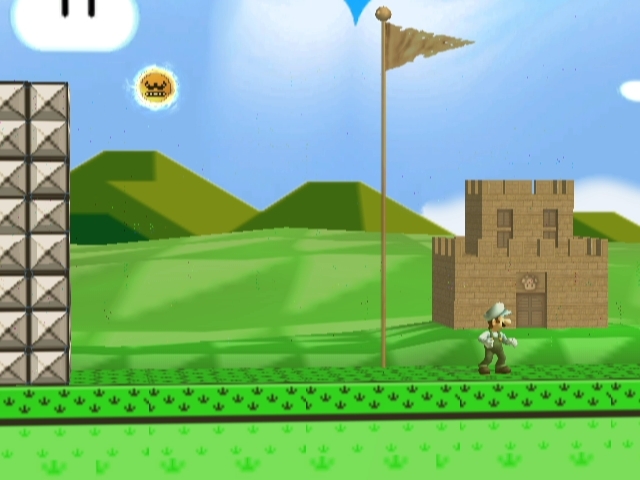 As a first, it wasn’t easy to implement the final Area of the level (you’ll see what I am talking about if you download the level… or if you look at the screen caps). Release of textures very soon. 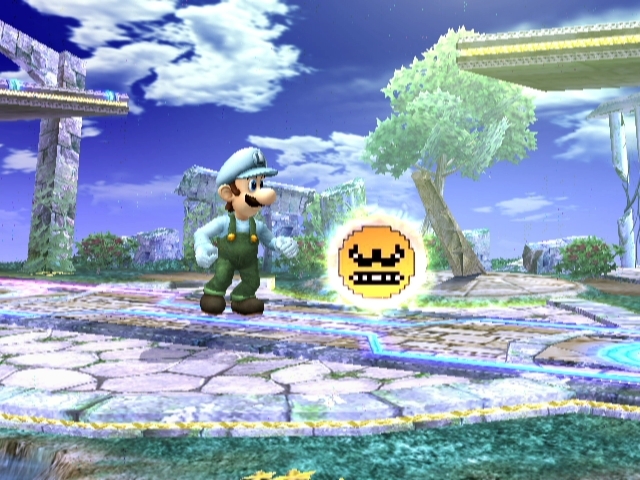 I think I missed adding the Lighting SmashBall in the video, but its available in the download. 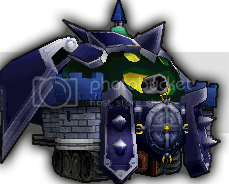 Click Here if you need help replacing the SmashBall texture or any item texture in general. 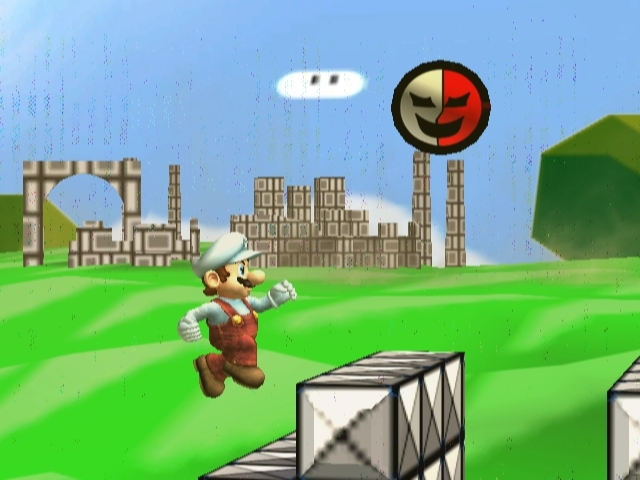 The ]EE[ Smashball in the end of the video is a little tribute Ball I decided to make because when ]Syntax Error[ was still alive, I was hoping to use their edited SmashBall; it was then I decided I should delve into texture hacking. The city of glitches: Welcome to Glitch City! 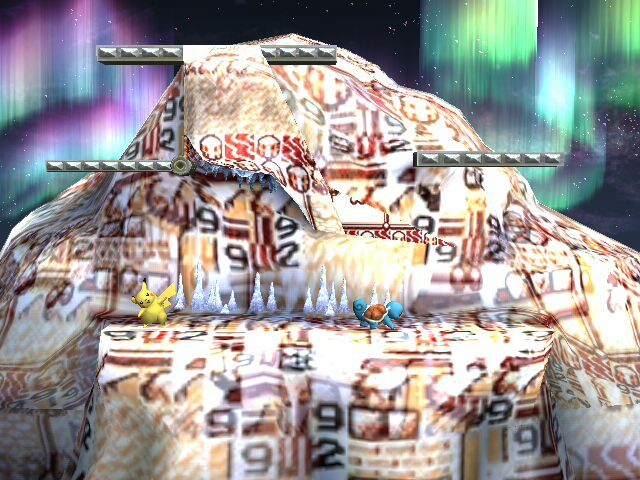 Welcome to Glitch City: the city of forgetful bits, bytes, and home to the most famous brother and sister glitch Pokemon, Missingno. & M Block. Glitch City, in all its juicy glitchy glory!